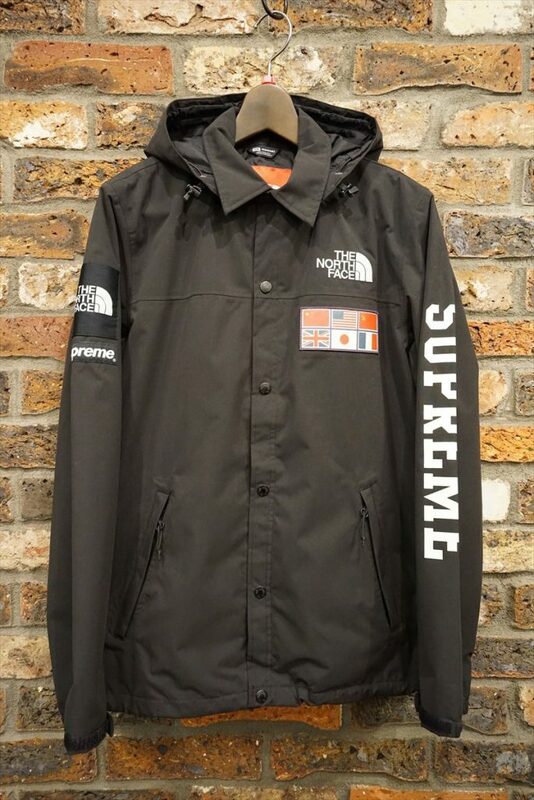 Supreme × The North Face 14ss Expedition Coachs Jacket 黒. 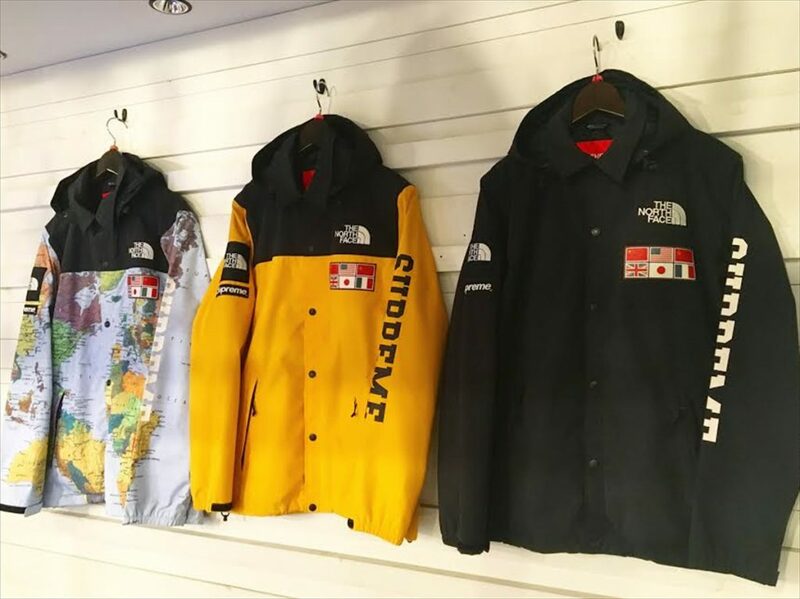 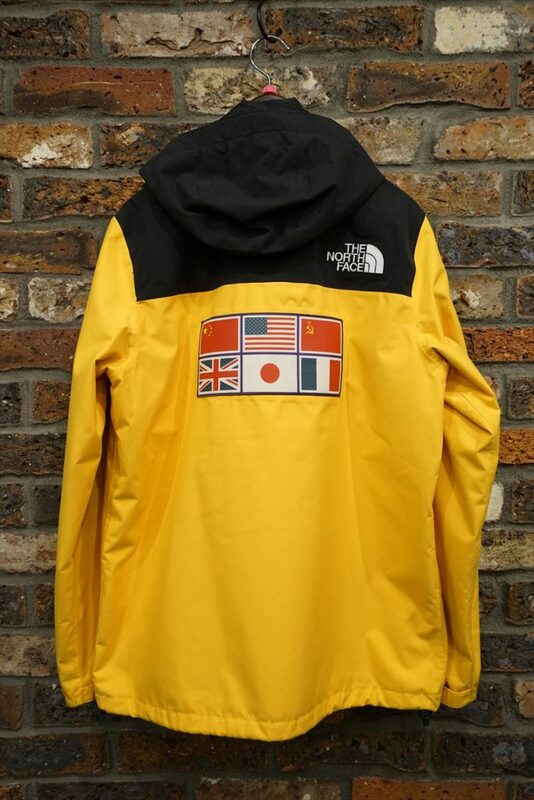 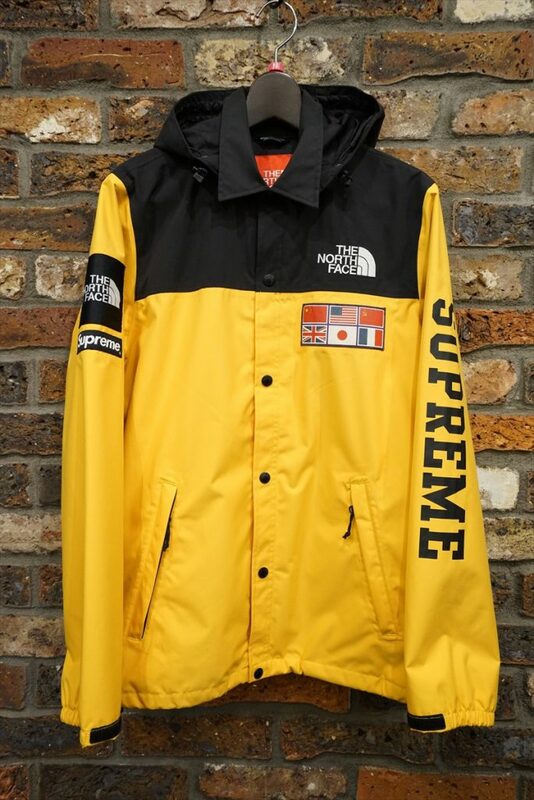 Supreme × The North Face 14ss Expedition Coachs Jacket 黄. 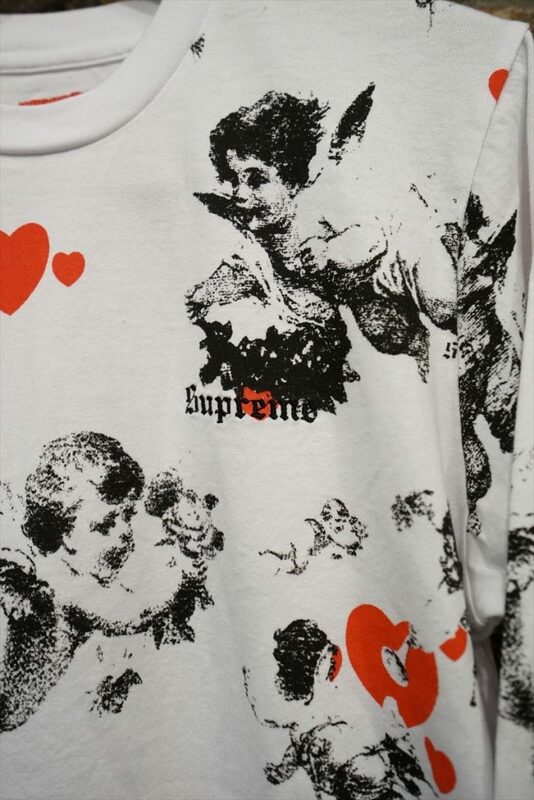 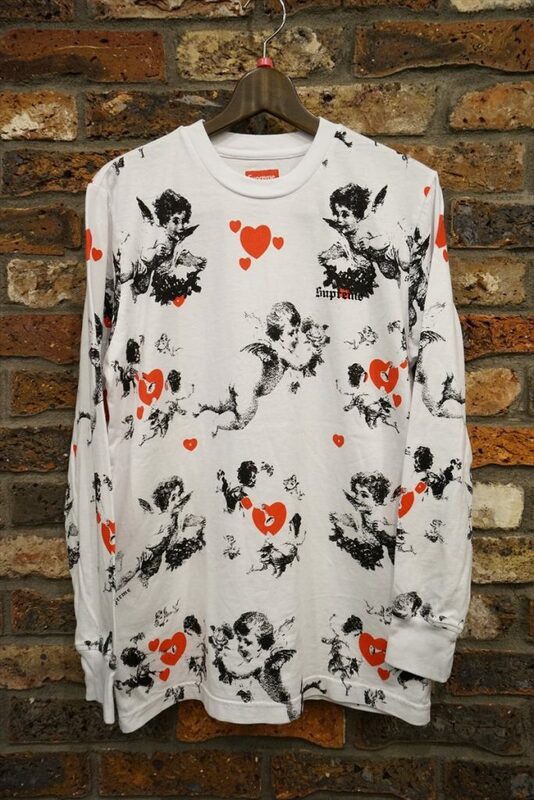 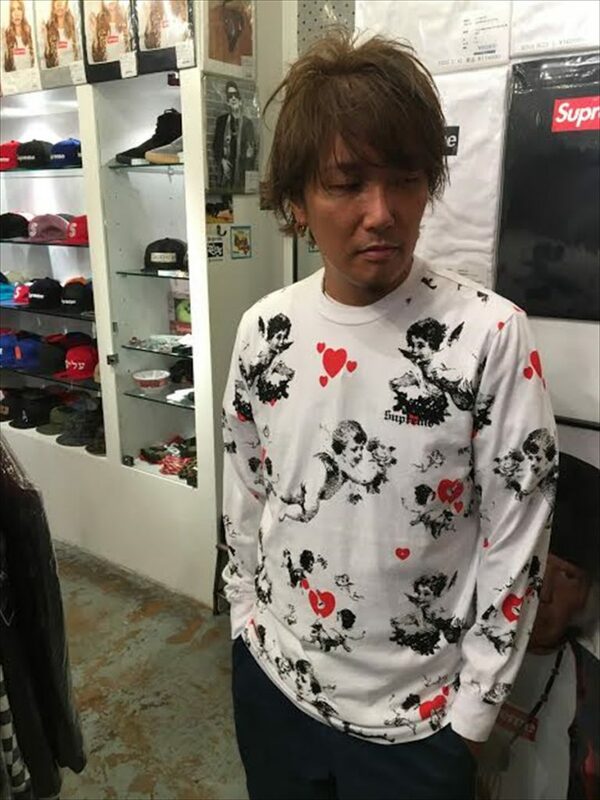 Supreme 16fw Cherubs L/S Top. 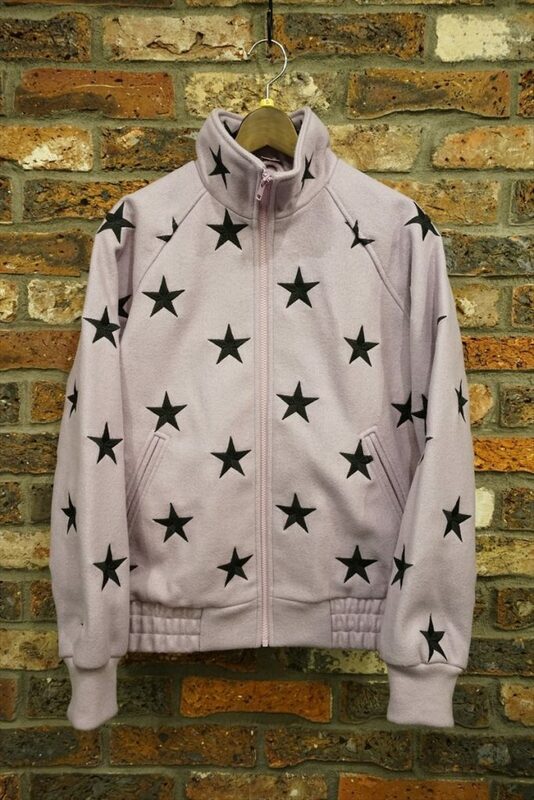 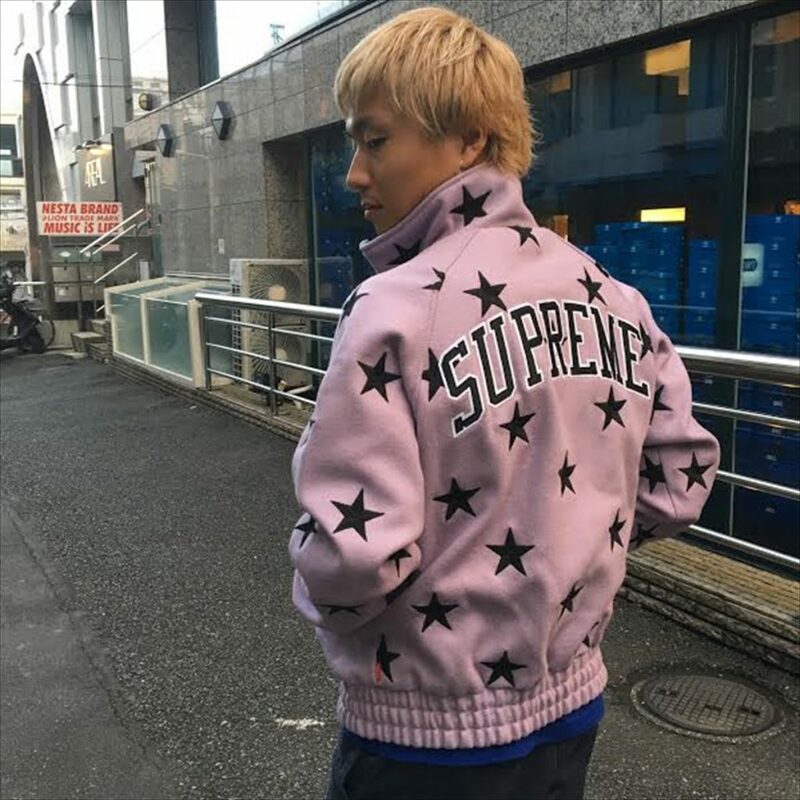 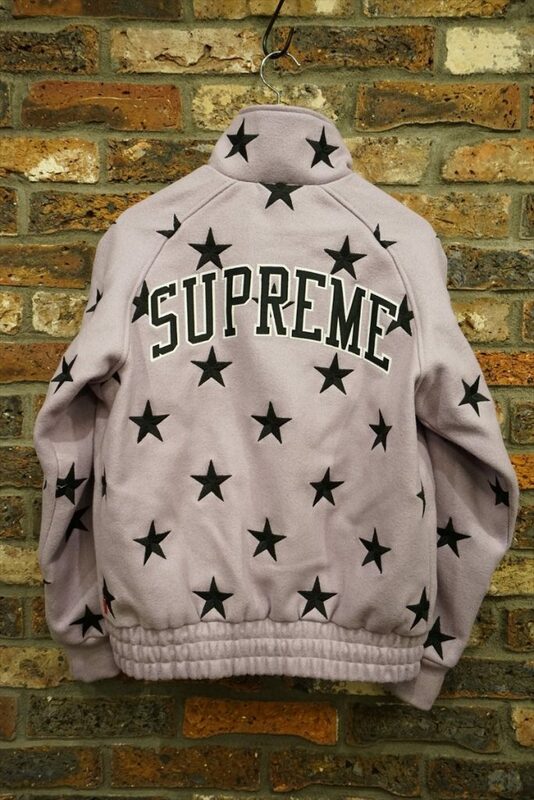 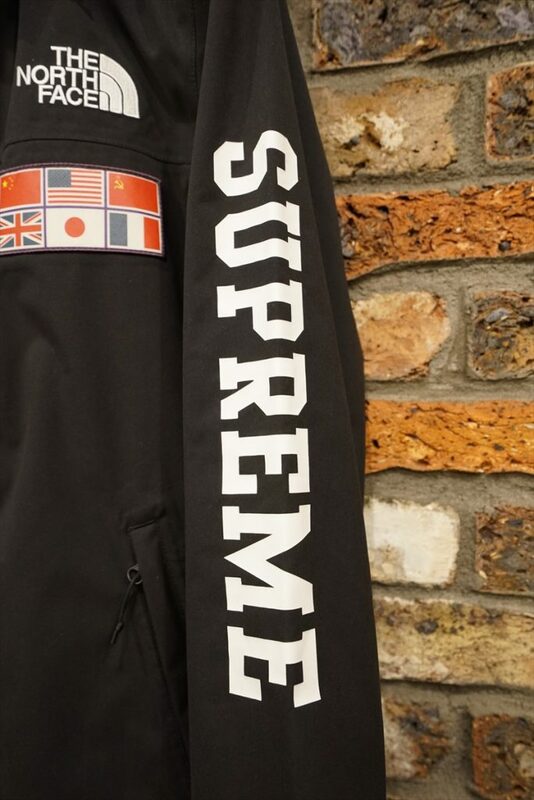 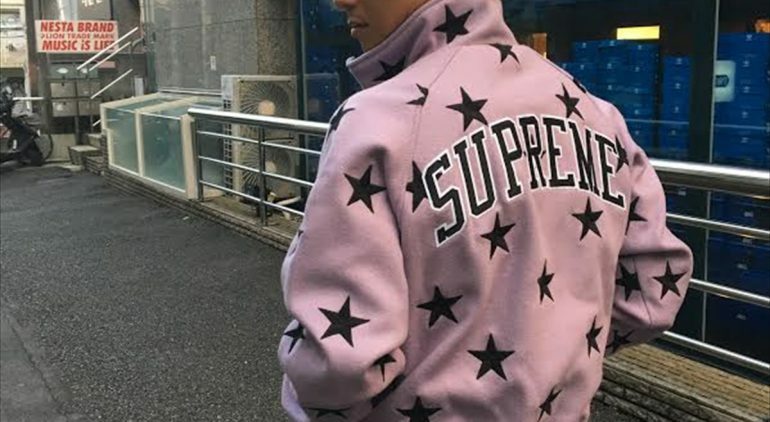 Supreme 16fw Stars Zip Stadium Jacket.